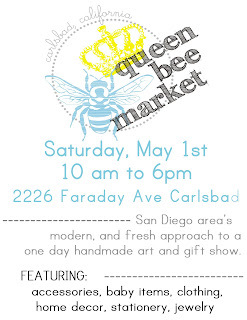 So, as you know, I am going to be participating in the Queen Bee Market on May 1st. Obviously, I am trying to make sure that I am very well prepared for this event. I'd really LOVE some feedback, though. Take a look at my shop and let me know if you have any ideas. Is there a category I need more of? Is there a color I'm missing? What about favorite fabrics? Do you want more solid color items? I would LOVE for this event to be as successful as possible, so the feedback I get, the better. Thanks!!! I think maybe a bit more solid colored items would probably be good. I think a little bit more with purple in it is good. The other colors that I saw looked like you had a good selection of them.